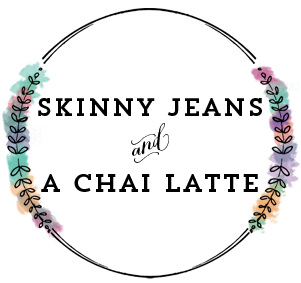 Skinny Jeans & a Chai Latte: Food & Beer Friday :: It's a paleooza! 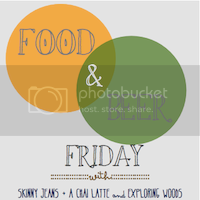 Food & Beer Friday :: It's a paleooza! Even though I'm Chicago living it up, I couldn't forget about Food & Beer Friday! I'm keeping it short and sweet, but this brew is worth checking out! Should I prep this post by confirming I'm not an alcoholic? I'm not, but either way I typically end my work days by coming home and cracking open a beer. Since I like to start my evenings with something simple, a pale ale is perfect! I was drawn to New Holland Brewing's Paleooza. At 5.6% alcohol, this brew is light and clean with the perfect hop bitterness. It's brewed with Cascade hops and a refreshing way to end my work day or start my evening! 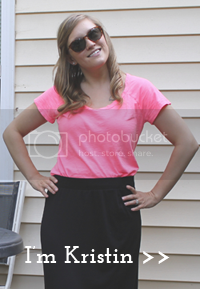 Now since I cut things short, head on over to Sarah's blog and see what she reviewed! I'll be back next week with some Chicago brews! 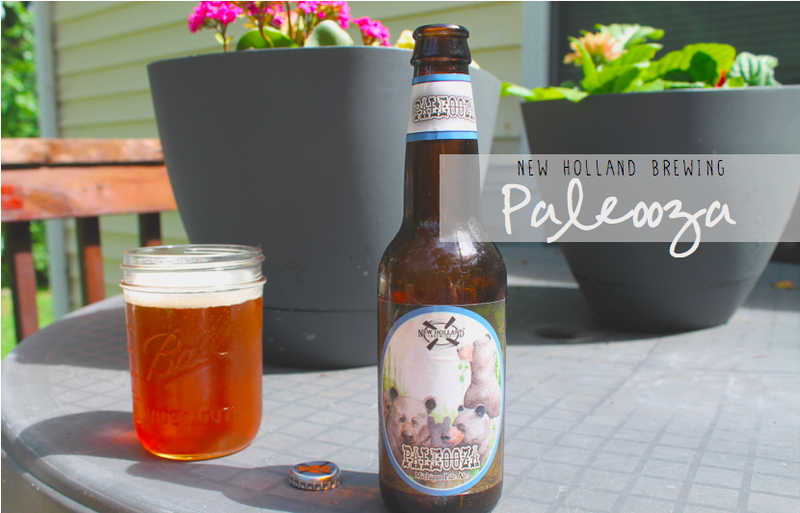 I love New Holland Brewing Co but I haven't tried this one! And haha if you are an alcoholic for opening a beer at the end of the day then I am too! It just tastes so good and I love to keep trying new ones! Hope you're having fun in Chicago! Food & Beer Friday :: May flowers bring Rosa. 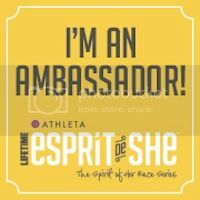 Getting back to running + Esprit de She. 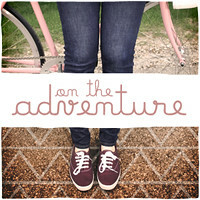 Life Lately :: Life while crippled. 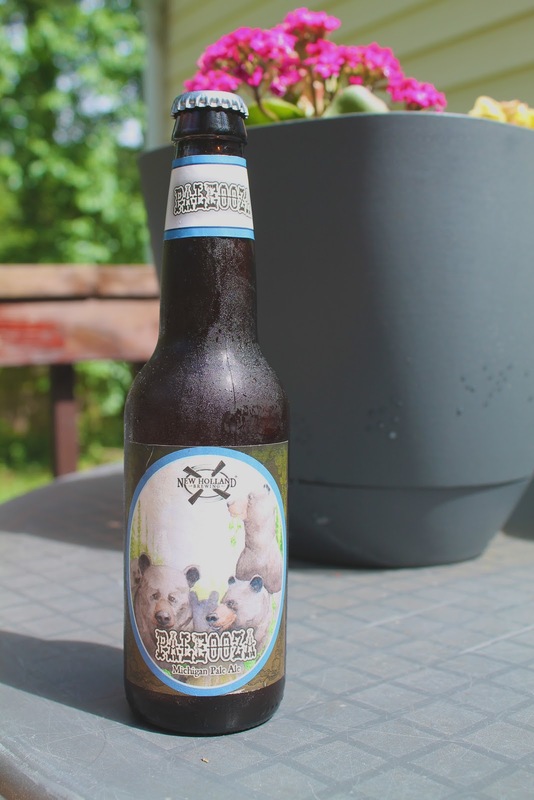 Food & Beer Friday :: What the bock? 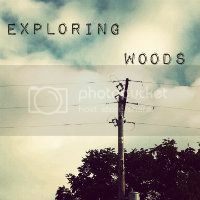 Travel Tuesday :: Adventures in camping. 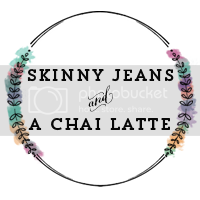 12 Months of Giving :: April recap + May goals. Food & Beer Friday :: Something a little saucey. Food & Beer Friday :: Fathom this.